Home › BC › Who is better serving the public interest in the BC Teachers dispute? Issue: How does the approaches of the BC Teacher’s Federation (BCTF) or the BC Government in the current contract negotiation serve the public interest? Synopsis: The BCTF’s stance on class composition and size provides the basis by which, by the measure used in this analysis, better serves the overall public interest within this province. Both sides are guilty of politicizing this debate that has and continues to prolong this dispute. 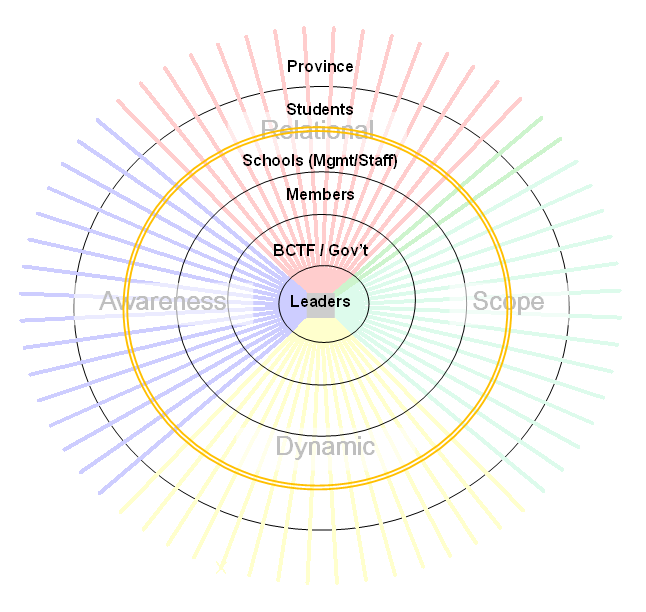 However, the BCTF position covers a greater domain that extends beyond those in the public education system and is more balanced. The BC Government has legitimate fiscal and economic responsibilities it has been electorally mandated to pursue, but its objectives create an imbalance that undermines the contribution the public system provides to the broader society. Preamble: This analysis employs a self-designed principle-based framework that, at least from my perspective, makes a respectable attempt to illustrate and assess how the actions, behavior, and approaches taken by a party or parties to serve the public interest. A public interest that for this model is defined by the contribution that is made towards enabling and achieving a society’s maximum potential and well-being. An important distinction of this model from some schools of thought is that this framework endeavors to demonstrate the importance of society’s members, as well as its leaders, to approach these issues with a broader perspective rather than taking a self-interested and individualist view and manner. Viewing public interest solely based on self-interests treats people as isolated points that have no interaction. Points, though, have zero dimensions. Reality is composed of four. The radiating lines, each a sub-dimension representing a characteristic reflecting the degree to which the public interest benefits. The further out from the centre, the more people whose interests are being served. Length – The Relational Dimension: the lines that connect and define our relationship to one another. Breadth – The Scope Dimension: the geographic, temporal, social, and ecological space within which we exist and function. Depth – The Awareness Dimension: the knowledge and capability we possess and utilize. Time/Change – The Dynamic Dimension: The outcomes that materialize through our coexistence and interaction as opposed to operating in isolation. The radiating circles from the centre, each representing a broader domain of people whose interests are affected by the issue being addressed. The border for the Students domain has been highlighted for clarity. 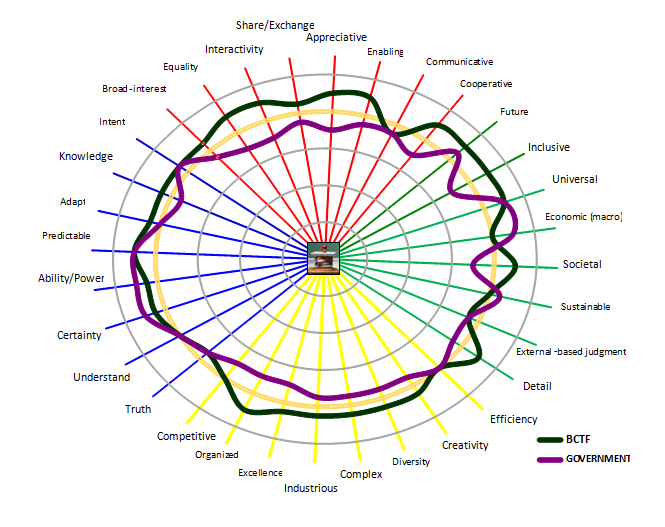 For this analysis, each position was rated against 32 characteristics, eight for each of the four categories, and plotted against the graphic. For each dimension, the rating is based on the broadest domain whose interests a party’s action or behavior is seen to serve. The size of the graph connecting these scores determine the overall range of public interest being served. The circularity and balance of that graph reflects the probability that the public interest can be achieved. The more circular the graph, the higher the probability, both in the materialization as well as to the number of people who would benefit. The number and depth of skews on the graph are significant as, no matter how in some areas, a greater public interest is potentially served, the skews reduce the probability that can be achieved. The ratings and opinions are my own based on whatever material and research I have had time to review. This opinion includes a recognition of the broader role of the public school system in our society beyond academic studies and the importance of the social and cultural lessons our children learn at these institutions in their long term views and conduct in their adult lives. While technically, the contract negotiations are between the BCTF and BC Public School Employers Association (BCPSEA), the stalemate has clearly been elevated to be with the provincial government. The result: The BC Teachers Federation’s firm stance on class composition and size is the main basis to accept their sincere commitment toward the individual needs of all students and its pursuit of an inclusiveness that promotes a greater relationship with one another as well as the rest of society. The BC Government has its fiscal and economic responsibilities to be respected, however well-intended, but its approach has been influenced by other political objectives which are not necessarily optimal for serving the public interest when it comes to the education system. Some of those objectives, I believe, are based on a support of individual empowerment that cannot result in a fair and just society if its most vulnerable citizens are not given the equal opportunity to develop into capable adults no matter their circumstances. Both sides are certainly guilty of politicizing this debate, reflective in their lower rating in communication and truth, as efforts have turned more towards gaining public support rather than the care of our children. This analysis did not attempt to quantify the two positions though many question the BCTF’s demands on compensation versus its peers and others in the public service. A recent Globe and Mail article indicated the difficulty in comparing BC teachers’ pay and benefits versus elsewhere in Canada. However, the Government’s value of the public system is undermined by its historical tactics on class composition and size and increasing financial support of the private school system. The green line represents the BCTF while the purple the BC Government. The orange circle is the Student level of domain. Both parties work toward that level, but the BCTF makes a better effort toward achieving it in their position as shown in its bigger shape. The roundness of the shape also matters as that represents the stability of the impact on the public interest. The more unstable the circle, the lower the probability the public interest can be achieved. The Government’s concerns about affordability and prudency is recognized in this assessment, and the benefit of the doubt is given about its intentions as well as its pursuit in the minimization of risk by seeking sustainability, predictability, and certainty, especially concerning the ongoing legal case that could otherwise eventually reach the Supreme Court of Canada to be resolved. Its policy of maintaining consistency in its bargaining with its public sector workers is also respected, but that approach does not necessarily recognize the different impacts to public interest by each department. This also does not offset the potential reduction in the quality of the education system that could result on top of the damage the current dispute has already caused (yes, the BCTF does bear its share of responsibility for this situation). At the same time, the Government can legitimately argue that it has received an electoral mandate to manage these affairs based on what it believes the parameters that had been approved by the majority of voters. It is empowered to do so, but nevertheless, this leads me to my polling question by which I consider we, particularly if you are a BC voter and/or taxpayer, could offer as options for the Government to choose in an attempt to resolve this dispute and get our children back to the classrooms. 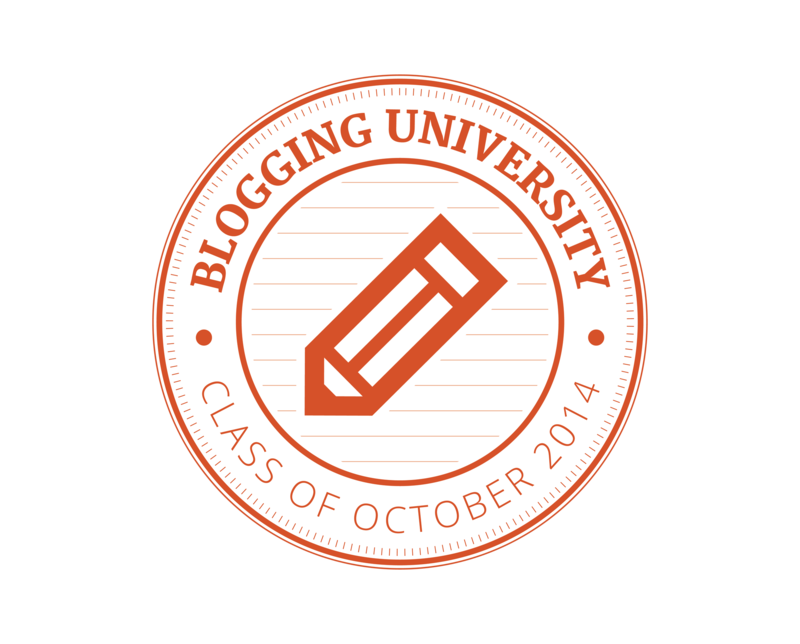 Before proceeding with that question, I thank you for reading my first blog post. I will work to follow up on this within a few days, including an explanation of the ratings that produced the graphic. Georgia Straight: “Teachers strike reveals gulf in values between Christy Clark and supporters of public education” by Charlie Smith, 2014 Sep 11.